CONSERVATION FRAMING, REPRODUCTION PRINTING, VIDEO ARCHIVING, PHOTO AND FILM SAVING. It's what a family history company does. 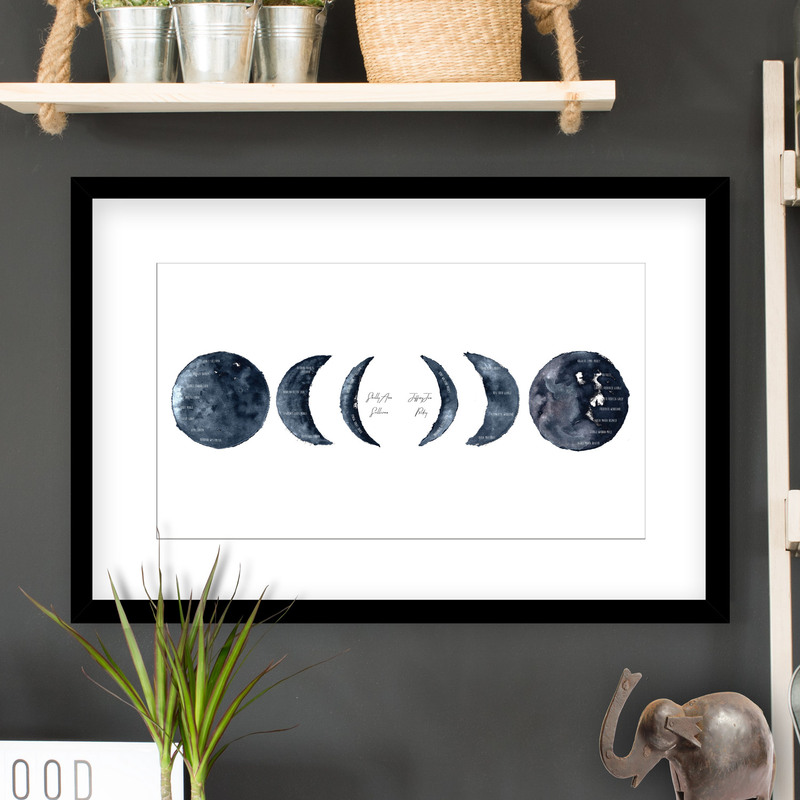 Crafting archival prints, canvases, and frames. Saving tapes, reels, and photos. Roots Family History™ is guided by a passionate pursuit to archive and preserve our collective history. From our hand crafted prints and archival grade film scanning to our video and audio tape preservation services, we eat, sleep, and dream your family history. In frames, on prints, on thumb drives, and on DVDs. This is what family history looks like. our history is kept on a combination of fragile video tapes, film reels, photographs, negatives, scrapbooks, journals, and art. We aim to archive and preserve as much of it as possible. welcome to the Family History revolution. Check out our new line of custom family trees! We can digitally preserve pretty much any type of media. 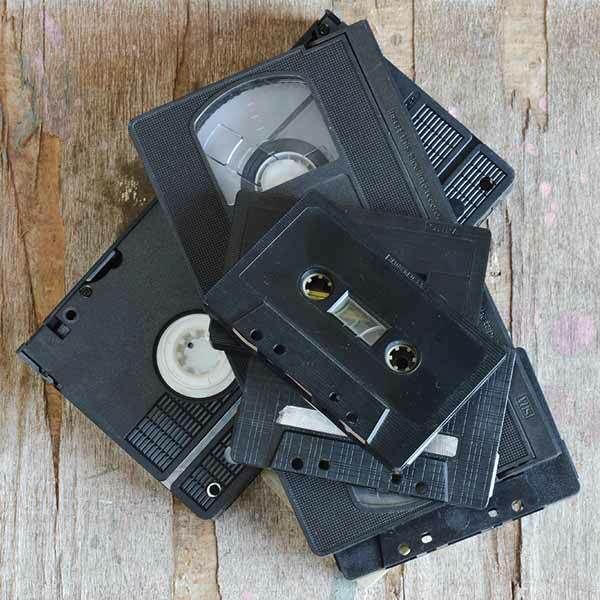 When our work is done, you’ll have all your film reels, video tapes, slides, negatives, photos, journals, documents, and artwork saved on a DVD or thumb drive. It’s something every family should do. Deliver it all at once, or a la carte. 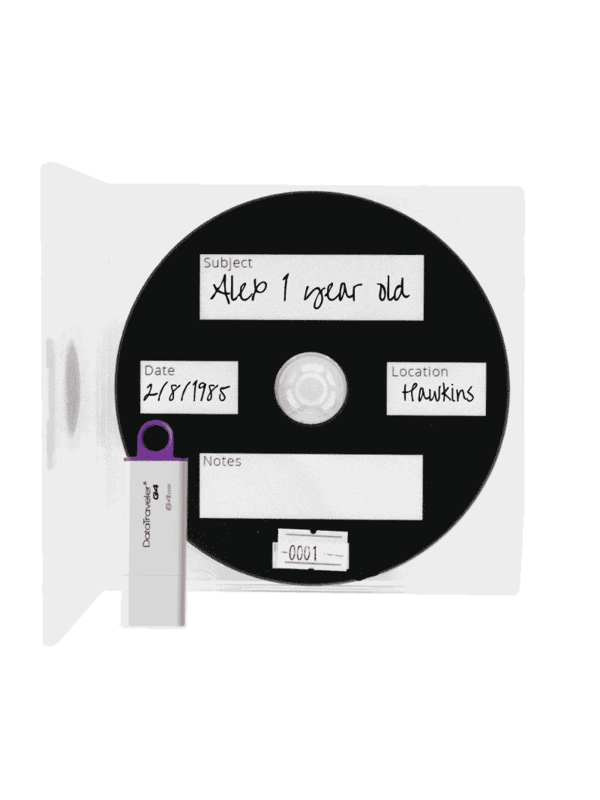 Either way, we’ll begin the process of digitally preserving your family keepsakes. I was referred to Roots Family History by a photographer friend who has published several magazine covers and won photographic competitions with photographs that have been prepared and printed by Roots Family History. The quality of the large photographs Craig produced for us are spectacular, especially considering the condition of some of the original photographs. Phenomenal experience! I didn't want to leave the store as I was in awe with the work they did for me. The prints they made of my grandmother's artwork (an oil painting and a pencil drawing) were as superb as the original at the time she did them. I would definitely go back for other services they offer as well as recommending them highly. After searching the valley for a vendor that was able to transfer videos from an iPhone to a DVD..I found Roots. I'm very pleased with the outcome. Roots addressed my concerns in a prompt manner and was able to deliver A++ service. Excellent customer service. The quality of the end product and turn around time is fantastic. I have had them take many pieces of old media like 16 mm film, 35 mm slides, 3/4' tapes and put them or digitize them into usable formats! (.jpg, .TIFF, .AVI, .MP4, .WMV) with really good quality on the output. I have yet to find anything these guys can't do. So happy to have found these guys! I came across some 127 color film negatives from 1962 that I needed developed into .jpgs. These negatives were extremely important to my father, so I did not want to mail them to a far away company. I dropped the negatives off on Wed. and picked up the .jpgs on a thumb drive the following Monday. The quality of the photos was as if they were taken now, not 54 years ago. I brought in my cameras to have pictures of special events put on DVD's. I was so impressed with all of the possibilities! The service was friendly and professional. It is truly amazing what they can do! What a great business! I brought them a sack of 30 year old VHS tapes of our kids growing up. They were so kind, informational and helpful in getting us our life stories onto a thumb drive that will be saved forever. It was fast and economical. The videos are labeled and easy and fun to watch on our lap top and TV. I would highly recommend Roots Family History to all of my friends and family! I have been going to these guys for several different photo projects for quite a while and they have always done a wonderful job at a fair price. I've never been disappointed. They are also friendly and helpful. Thomas and his team have been looking after many of my design and printing needs for a long time for my work in the media and film industry. I wouldn't go anywhere else!